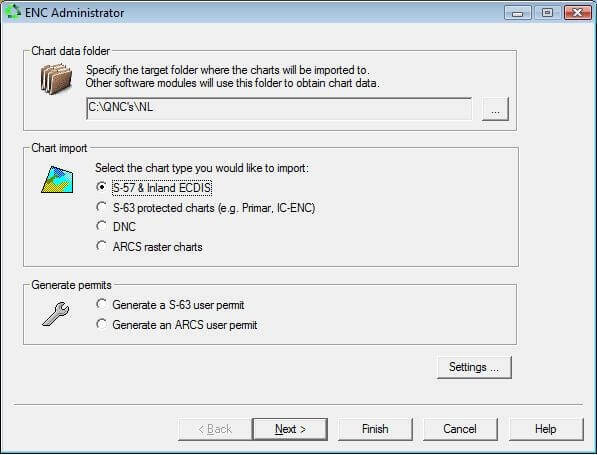 Qarto presents the utmost in planning, awareness, and safety. The guiding principle above all else. 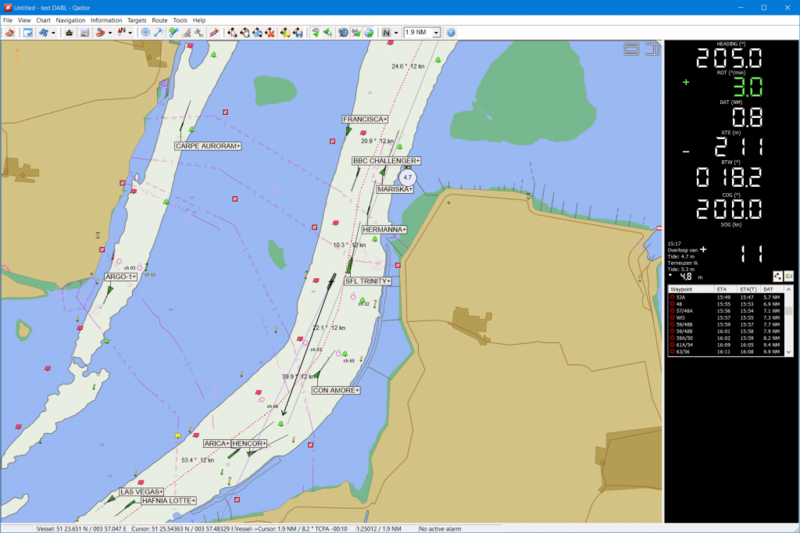 Receive real-time updates related to the port and environment. 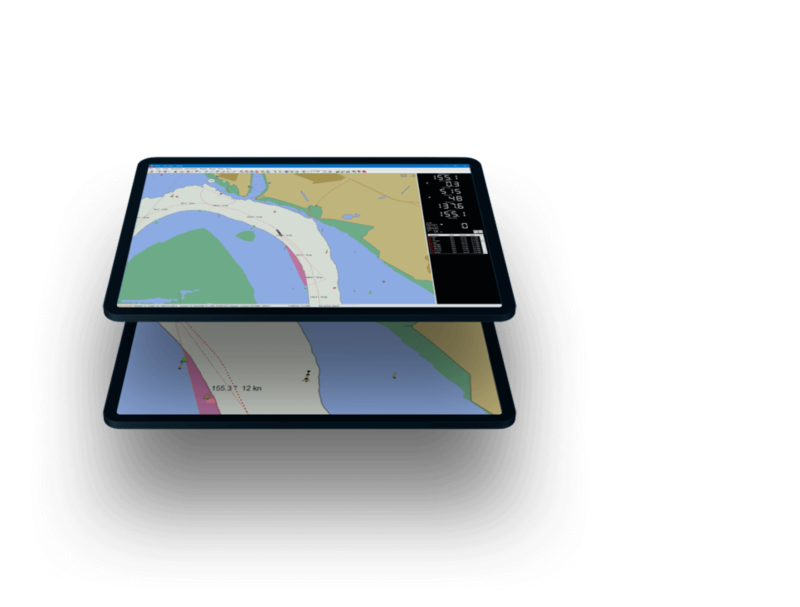 A precise navigation software for piloting and docking, and with Under Keel Clearance capability and modes customized to specific, critical operations, Qastor also supports high-resolution overlays to expand navigable water, and real-time meteorological updates via the Connect Server, resulting in optimal situational awareness for pilots. Everything a pilot needs to ensure safety of life at sea. 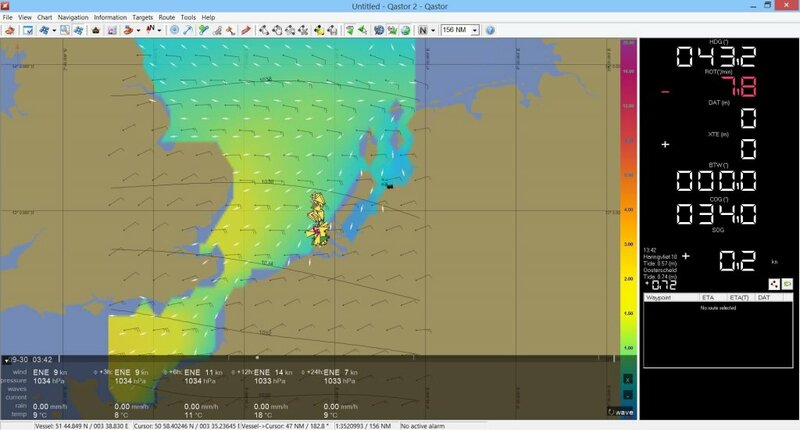 Real-time motion parameters in addition to dynamic Under-keel Clearance capabilities. 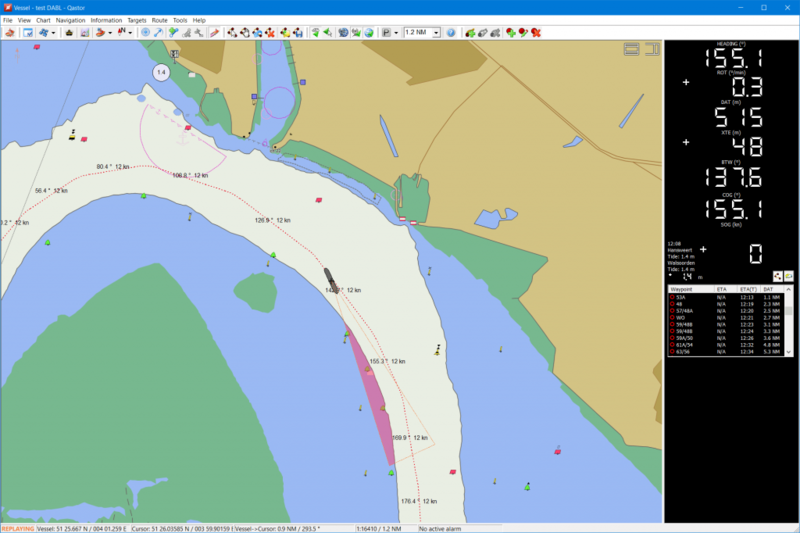 Receive AIS, port VTS information, ENC distribution, and environmental updates. Set and ensure your route. 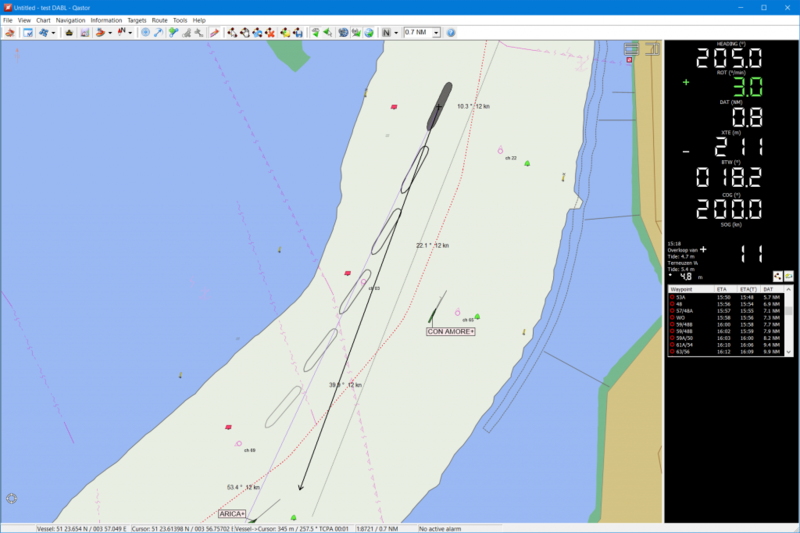 Route planning and verification based on vessel characteristics. 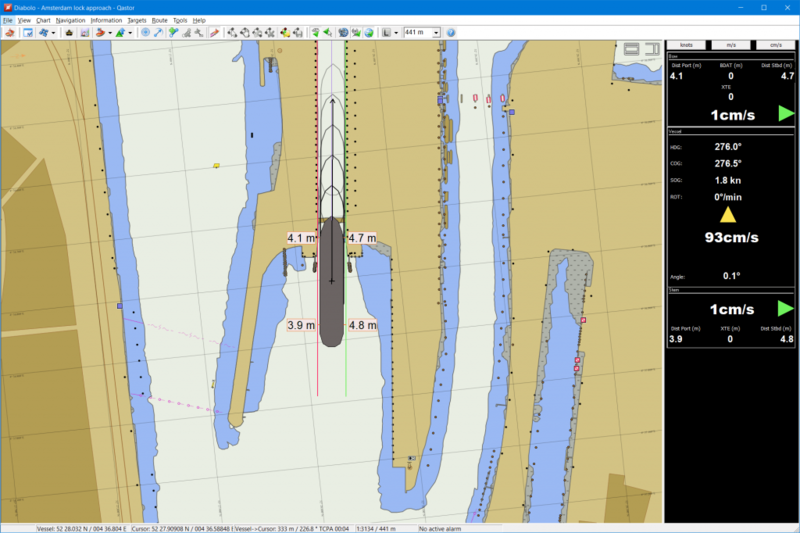 Under-keel clearance uses vessel draft, required safety margin, and ENC contours to verify route. Set waypoints include distance off-track, wheel over line, and much more. 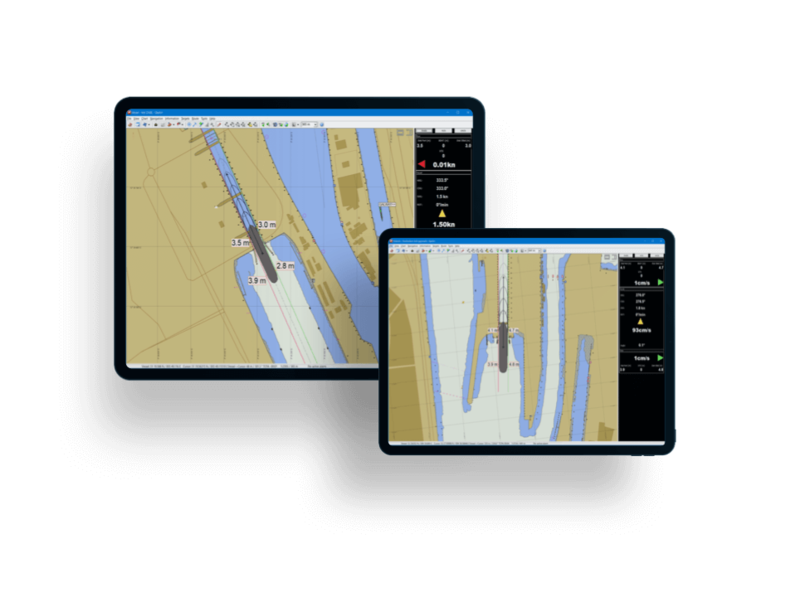 Utilize high-resolution chart products, and embrace custom modes for docking and other maritime operations. 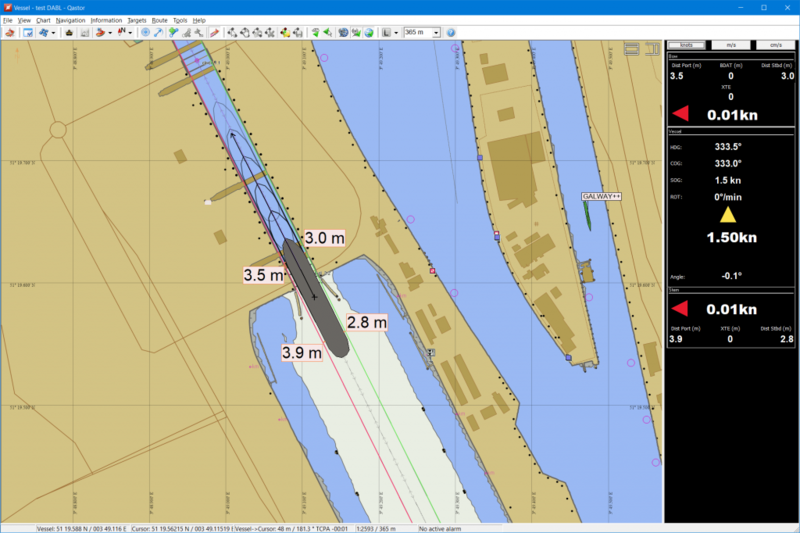 Expand navigable waters and aid ship movement with high-resolution ENC compatibility. 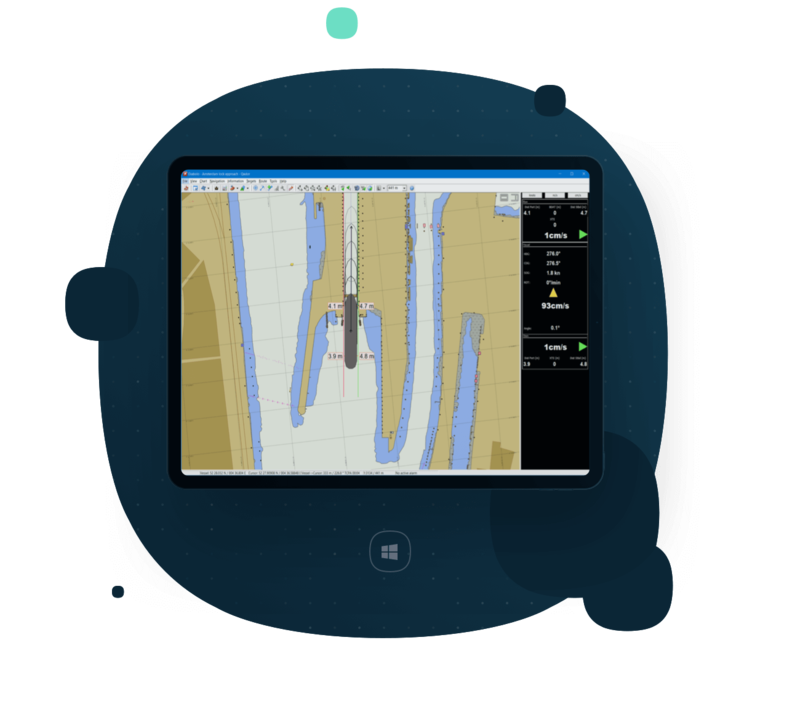 Docking; Lock approach; Floating Production, Storage, and Offloading (FPSO), and Single Point Mooring (SPM) mode support. 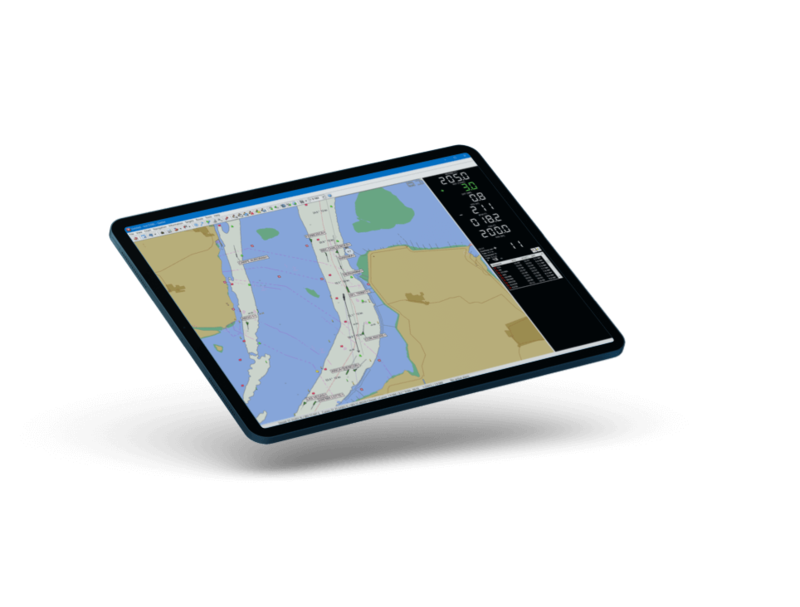 Know your vessel, port, environment, and the situation better than ever before. 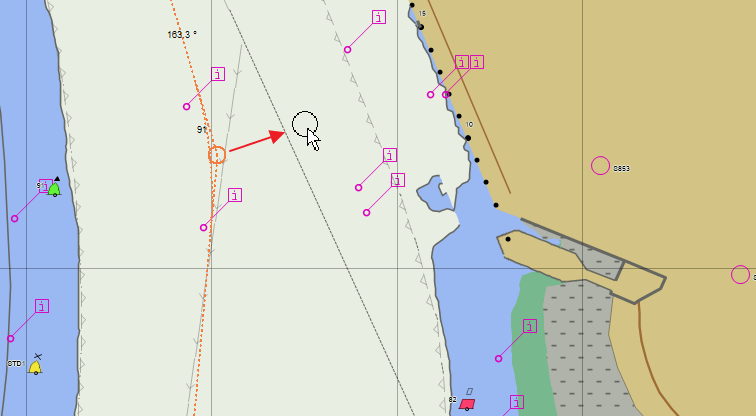 Path prediction based on vessel speed, course over ground, and heading. 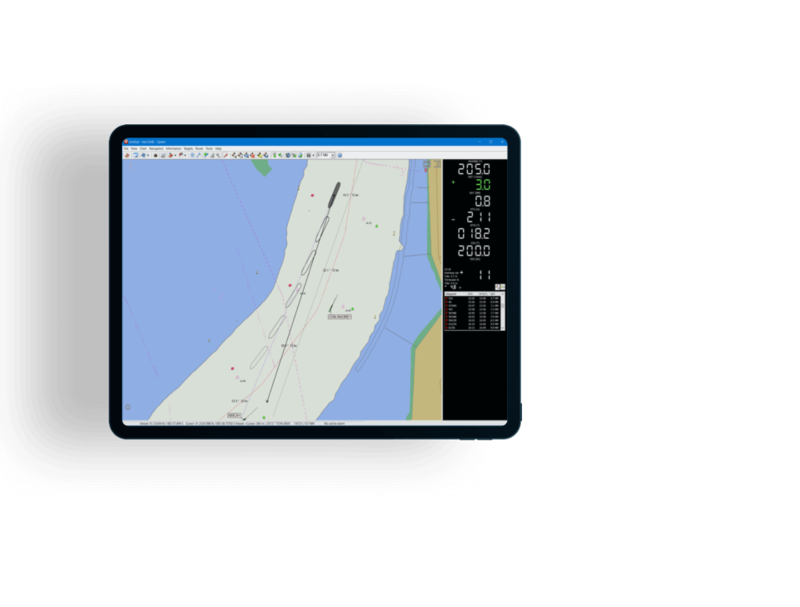 Receive in real-time port Vessel Traffic System information, updated ENCs, currents, wave heights, wind speed and direction. 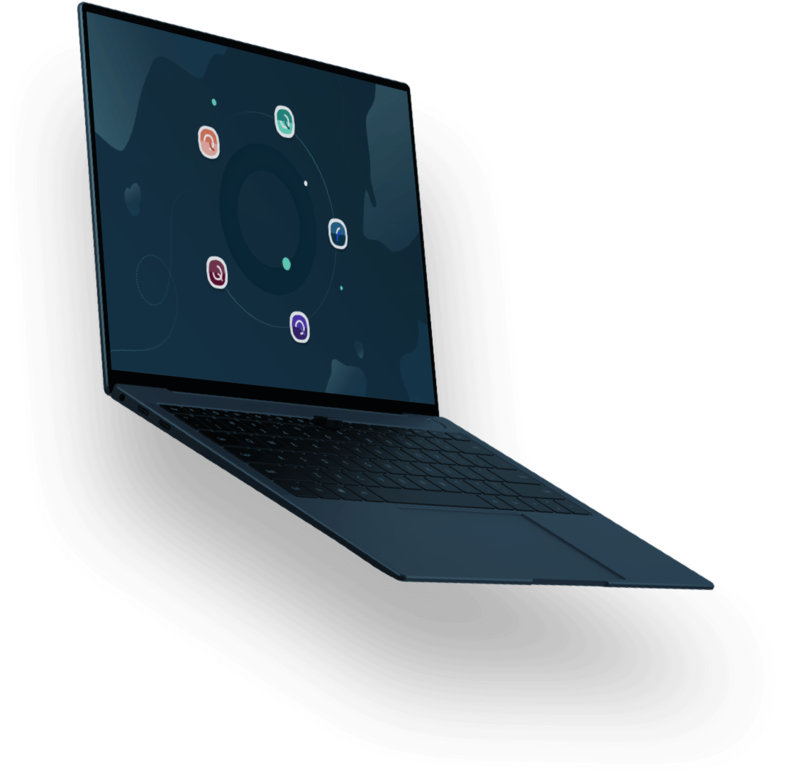 Everything you need to know about Qastor is below, with regards to specifications, supported platforms, system requirements, and supported file formats. 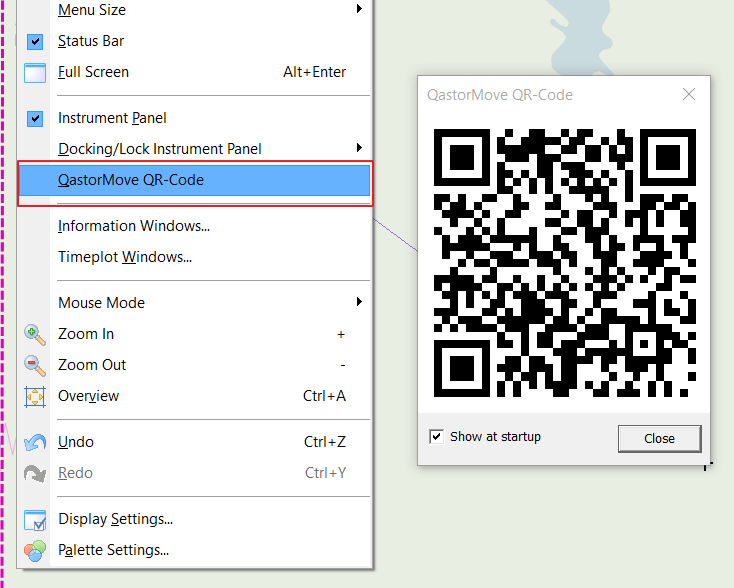 Learn Qastor quickly and effectively with our how to guides.